Aljon has an XL sized show planned for this Friday's on WDW Tiki Room on Sorcerer Radio! Epcot's Eat to the Beat concert series week continues on Sorcerer Radio with Aljon playing the hits by performers from this year! 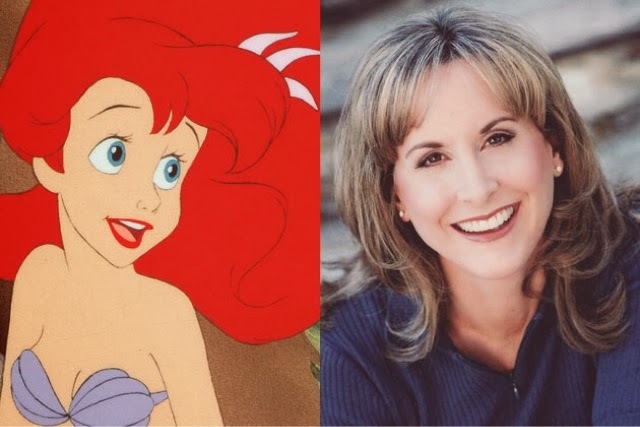 Disney's voice of The Little Mermaid, Jodi Benson, will talk about the movie coming to Blu-ray! 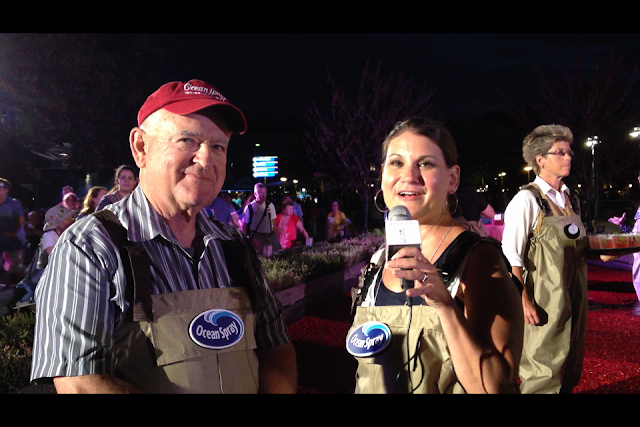 Kristen will be reporting from the Ocean Spray Cranberry bog at Epcot and will promote her new book "DiningatDisney.com's Guide to the 2013 Epcot International Food and Wine Festival" and the crew will speak to Da Mouse reporter Raphael DeVerona! Natalie Webb Henley, Daniel Barnes and the WeBeGeeks podcast crew will have some park, Star Wars and Disney Channel news!